UPDATE: Oklahoma Governor Mary Fallin signed the bill that would allow child welfare organizations — including adoption and foster care agencies — to turn away qualified Oklahomans seeking to care for a child in need in May of 2018. The Oklahoma House passed a bill yesterday that would allow adoption and foster care agencies to discriminate against parents whose lives violate the “sincerely held religious beliefs” of the agency. The “Adoption Protection Act” passed the GOP-controlled house in a 60-26 vote. A similar bill has already passed the Oklahoma Senate. Opponents said that the bill would allow discrimination based on anti-LGBTQ hatred. The bill is “discriminatory, harmful to youth and completely unnecessary,” said Troy Stevenson, executive director of Freedom Oklahoma. 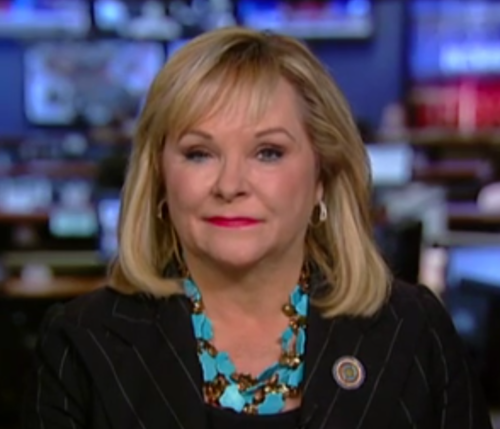 Oklahoma Governor Mary Fallin (R) is expected to sign the bill, which would make it the only anti-LGBTQ state law passed in 2018. South Dakota, Michigan, Alabama, and Texas already have similar legislation. Editor’s note: A quote from Father Brian Schieber advocating for passage under the guise of “religious freedom” was originally included in this article. Schieber actually gave his prayer in the Kansas statehouse as that state considers similar legislation; he did not give the prayer in Oklahoma. We regret the mistake.